EverBlock Dance is the ideal dance floor for a variety of indoor and outdoor applications.From hotels to convention centers and from party rental companies to tent and event companies, EverBlock Dance is the perfect portable dance floor for all types of events. 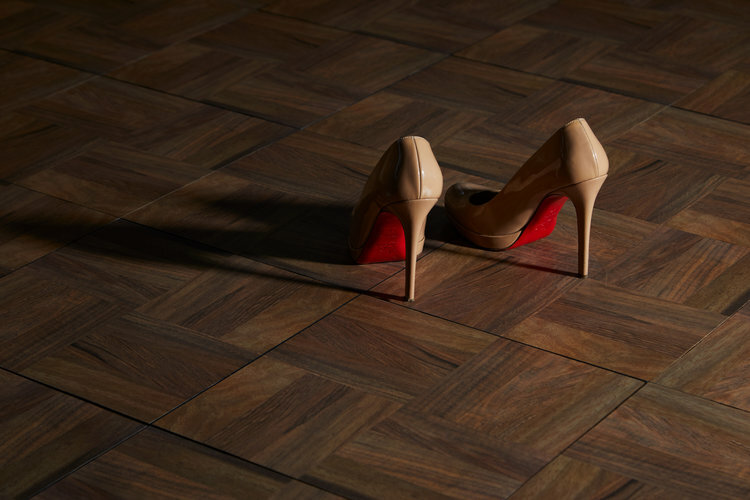 Purchase individual tiles or complete dance floor packages, depending on your needs. 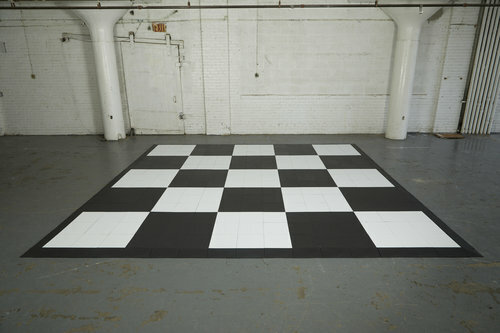 Black and White checkerboard floors create a classic and dramatic look at any event. The simple interlock methodology, durable construction, and realistic wood-grain finish of the EverBlock Dance all contribute to making EverBlock the perfect choice for a variety of venues and organizations. Best of all, EverBlock Dance is fully waterproof, allowing it to be used indoors or outside without any risk of de-lamination, rotting, or warping. When not in use, EverBlock Dance floors can be stored on our specially designed Transport Cart, on pallets, or in boxes for future use. 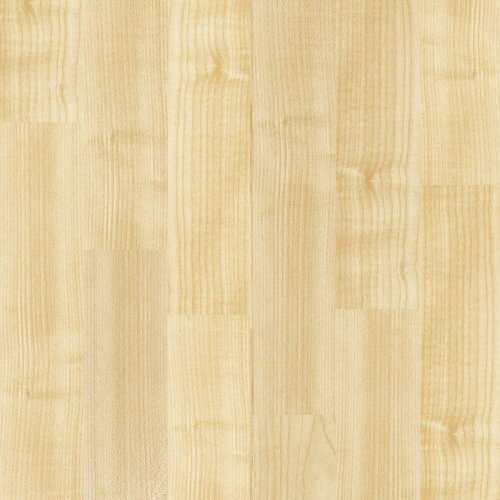 Dark Wood Parquet is elegant and traditional and is our most popular dance floor pattern. Choose between Light Wood Parquet, Dark Wood Parquet, Grey Plank, Black or White, or alternate colors for a traditional checkered floor look. 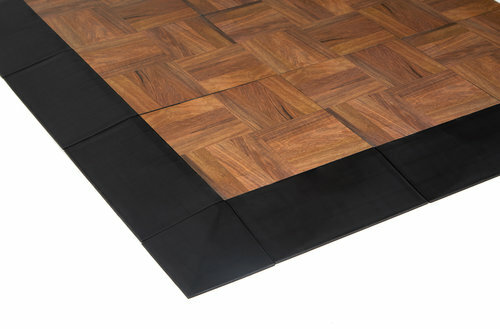 EverBlock Dance Floor tiles are easy to install, remove, transport and store. Tiles come pre-assembled in easy-to-handle 3ft x 3ft sections that can be stacked and stored when not in use. EverBlock Dance can be transported in 3ft x 3ft or 3ft x 4ft sheets and snaps together to create the size floor you need. Once connected, EverBlock Dance is a seamless professional-grade dance floor that can handle the rigors of intensive dance, yet disconnects easily when your event is over. Break down sections by simply tipping them at a 45% angle until they disconnect, and then use our EverBlock Dance Floor Carts to transport dance floor sections between venues or for storage until later use. Transport carts can hold up to a typical 20ft x 20ft floor. 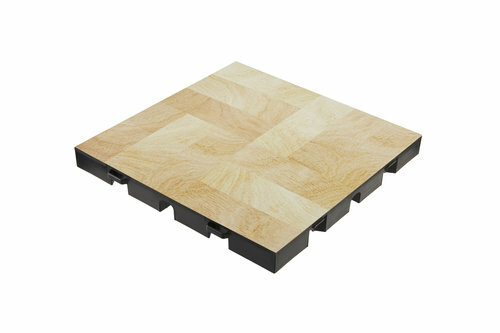 EverBlock Dance Floors provide a smooth surface suitable for professional dance, though is not slippery under foot. The torsional rigidity provided by the cross-ribs provides a stable feeling underfoot, while the rigid connection provided by the locking system prevents sections from sliding or separating during aggressive dance routines. The added thickness of the EverBlock 1 Dance Floor module allows it to be used on uneven surfaces, without a subfloor and provide a richness that competitive floors don’t offer. EverBlock Dance flooring can handle not-only the weight of dancers, but also of equipment such as staging, AV equipment, speakers, and more. Floors can be cleaned using standard household cleaning supplies and individual 1ft x 1ft sections can easily be replaced if needed. 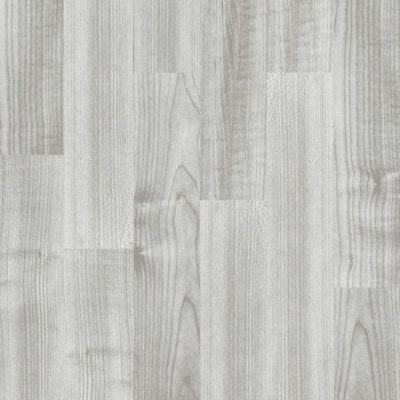 Edges snap onto EverBlock dance floors to create a gradual transition up and on to the floor. The EverBlock Dance System features a snap on transition edge piece, which provides for a gradual transition from the floor below. 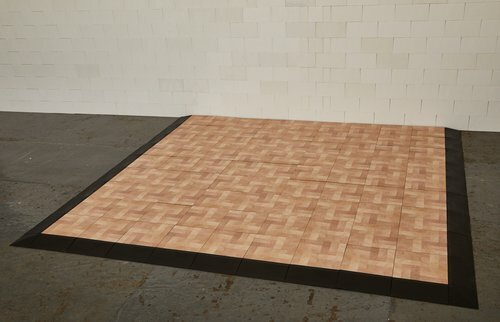 EverBlock Dance can be placed on carpet, asphalt, tile, wood or other sub-floors and the transition edging will provide a gentle sloped transition from the ground surface below onto your dance floor. Edging also allows you to roll carts and other equipment onto the dance floor, while protecting the edges of the floor from damage. The EverBlock 1 Dance Floor features integrated cable channels underneath the floor, that enable you to run power, communications, or AV cables underneath the flooring. 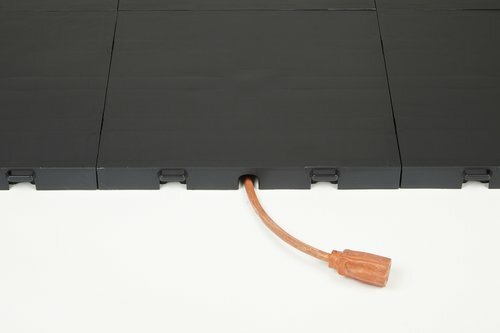 Cables can be brought to the surface by removing a single EverBlock tile, allowing you to feet cables from below the floor to the area above. EverBlock 1 Dance Floors can be combined with our standard flooring and cables can be run from underneath the EverBlock 1 floor and continue underneath the EverBlock 1 Dance Floor. 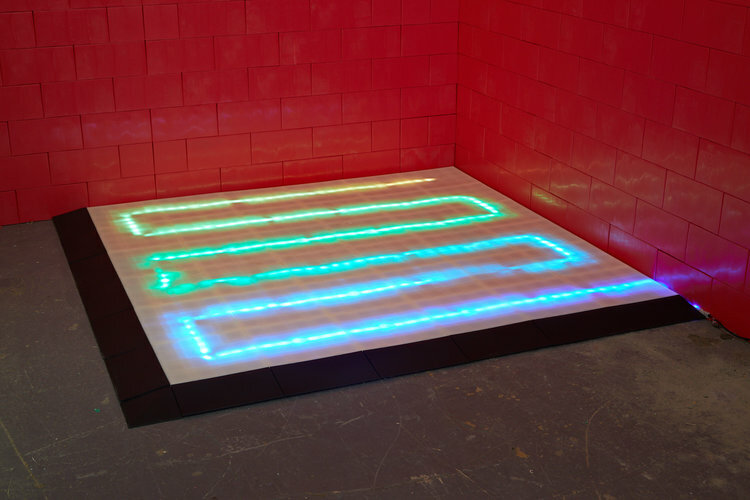 EverBlock Dance Floors accommodate LED light strips under the flooring, inside the cable channels, allowing you to illuminate your floors and create dramatic visual effects using light. 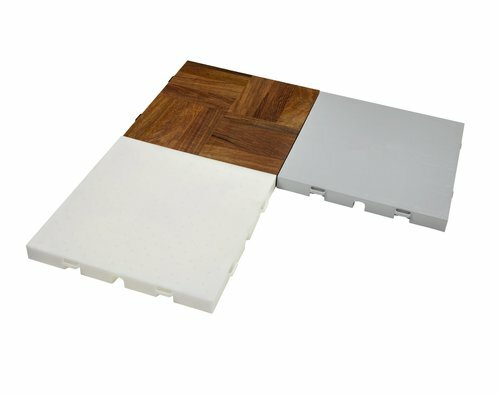 EverBlock Dance floors connect with other EverBlock flooring modules, enabling you to build a complete contiguous floor. 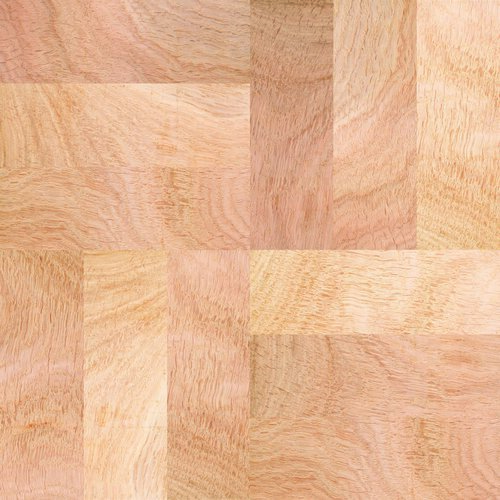 For example, connect EverBlock Dance flooring within other EverBlock versions to create a tent floor or exhibit floor that flows seamlessly from a wood finish to a colored finish, without the need for elevation changes or transitions. Choose from 16 standard colors in EventDeck 1 or choose Light Grey in EventDeck 2, to compliment your EverBlock Dance dance floor. 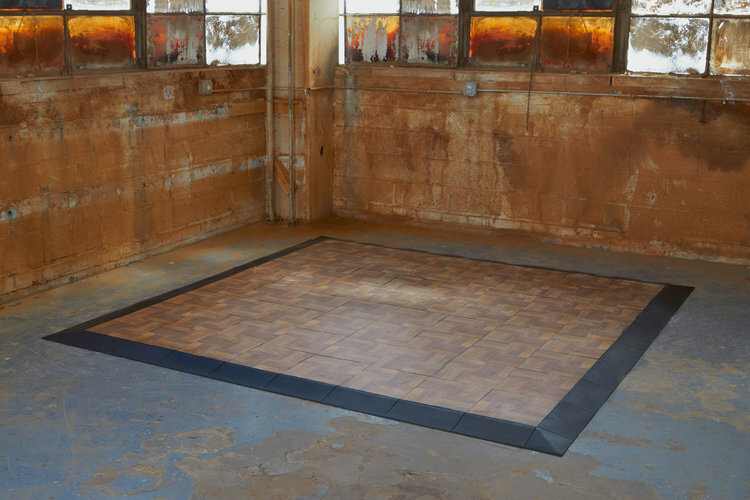 EverBlock Dance floors are designed to be a multi-purpose, all weather flooring systems that can be used both indoors and outside, without the need for an additional subfloor. 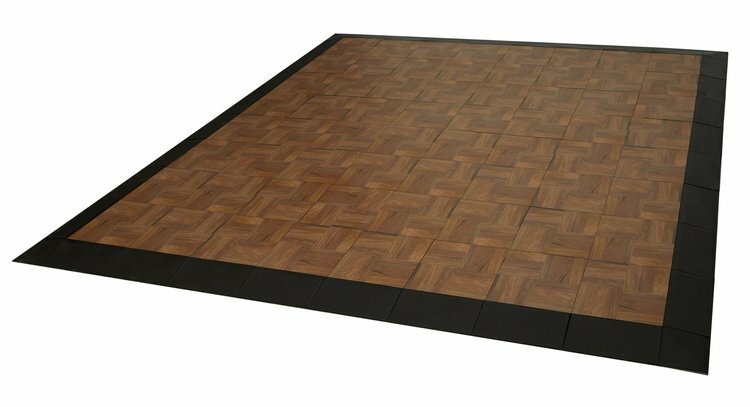 The EverBlock Dance Floor is elevated to 1.2 inches, allowing it to handle a wide range of ground variation and soft-subsurfaces. 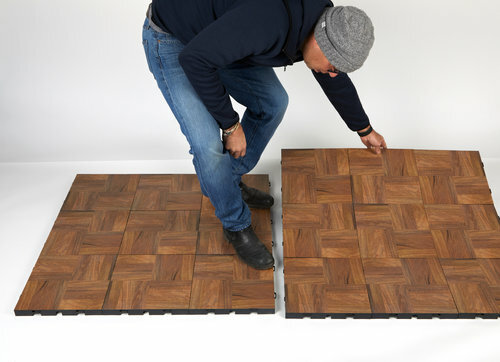 The EverBlock connection system is designed to stay-together when on uneven ground surfaces and the tile underside allows water to flow underneath the floor on outside solid surfaces. Dance Floor sections can even be submerged without any damage and are ideal for wet environments and climates. As a general rule, each person requires about 4.5-5 sq/ft on a dance floor. At events, it is typical for 40% of attendees to be on the dance floor at any given time. 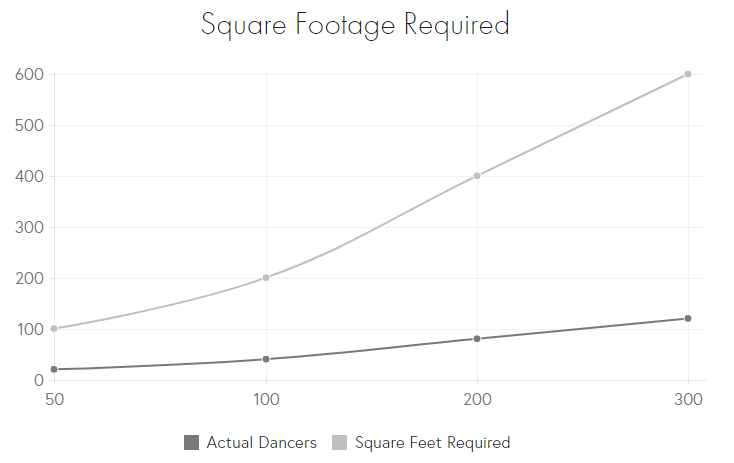 To calculate the number of square feet of dance floor you require, count the number of guests expected, multiply that by 40% and then divide by 5. That will give you your required square footage. Once you know the number of square feet of dance floor you require, you can decide the length and width of your dance floor (depending on space restrictions). Use a higher square footage per person if you want more space for people to dance and spread out and a lower square footage per dancer if you want a more intimate, party-like, feeling at your event. 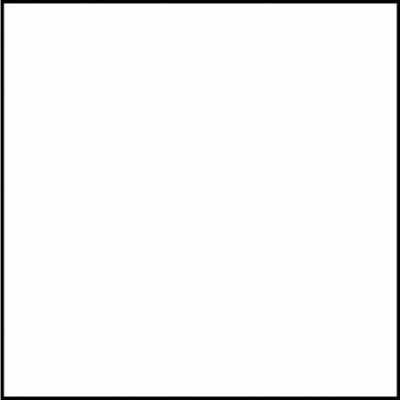 600 sq/ft is roughly a 25ft x 25ft floor, or a 20ft x 30ft floor. 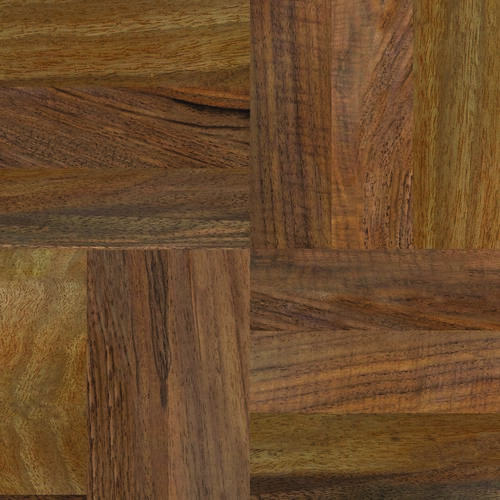 Calculating Edging: Once you know the length and width of your floor in feet, you add Length + Width to determine the number of each type of edging you require. 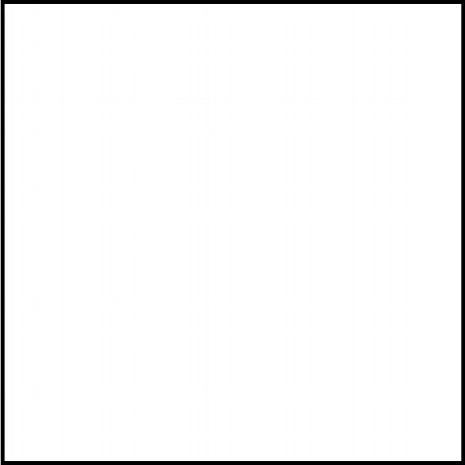 The numbers provided are estimates. Actual needs may vary depending on your specific event, the percentage of people dancing, and the type of dancing.